Is Stress Getting in the Way of Achieving Weight Loss Goals? Modern living and stress seem to go hand in hand these days. It may be no surprise to you that the effects of stress can have a significant impact on physical and mental well-being. Nevertheless, you may not know that the effects of stress can impact other body systems potentially slowing the achievement of health and weight loss goals. Given the effect of stress on losing weight or improving digestive function, it is important to understand what the stress response is and how it affects you. The stress response is an evolutionary strategy to cope with immediate dangers, such as an approaching lion! nor-adrenaline are released from your adrenal glands, which enables you to either stand and fight or flee as fast as you can. In modern times, the feeling of being under constant stress, whether from work, family or financial pressures is interpreted by your body in the same way. This can lead your body to be in a permanent state of emergency. This is significant as stress may be the underlying reason for a seemingly unrelated bodily imbalance, such as an inability to digest well when you are under pressure. 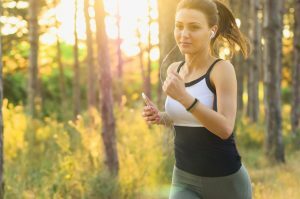 • Irregular blood sugar control – cortisol signals the release of sugars into the bloodstream in anticipation that muscles will need fuel to help you run away. These sugar spikes can lead to weight gain if the sugars are not utilised as muscle fuel and instead converted to fat. 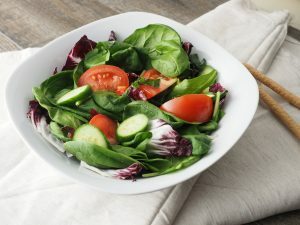 There are several nutrients and herbs that can help calm an overactive stress response, which may be stopping you from achieving your health and weight loss goals. B vitamins (often taken as a complex) work as a team with magnesium to support your nervous system as well as play a role in energy production themselves. Adaptogen Herbs – a class of herbs known as ‘adaptogens’ may be helpful to increase your body’s physical and mental capacity to cope with stress. Traditional adaptogenic herbs include withania, rehmannia and rhodiola. If stress makes you uptight you may also need anxiolytic herbs. These help reduce feelings of anxiety and promote more restful sleep. Passionflower, zizyphus, and magnolia are all anxiolytic herbs that have been extensively studied for their mild sedative and calming effects. During your naturopath appointment, Cindi will assess your stress levels and recommend formulas that contain combinations of these herbs and nutrients depending upon your needs. Over time your personalised prescription will break the cycle of chronic stress and get you back on the path to well-being. • Eat healthy – lean proteins, antioxidant-rich fresh fruits and vegetables and essential fatty acids from oily fish, nuts and seeds, all nourish your neurotransmitters. 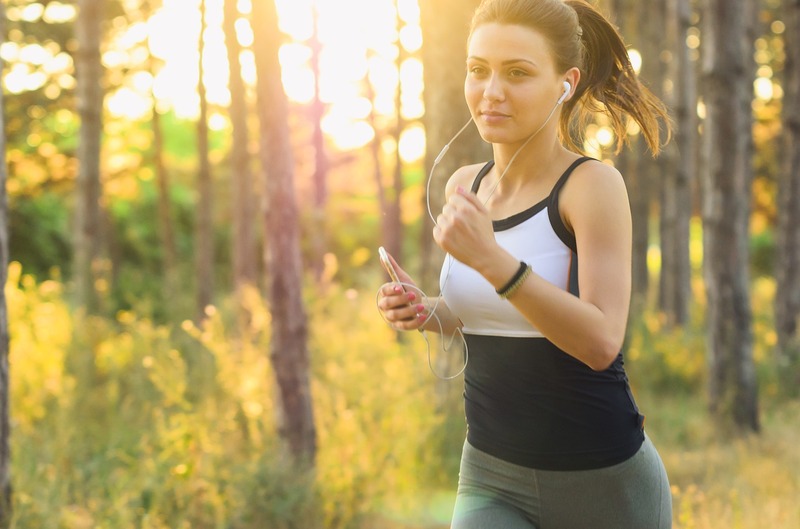 • Exercise regularly – a fabulous stress buster, exercise helps burn up excess adrenaline whilst releasing the ‘feel good’ chemical messengers, the ‘endorphins’. 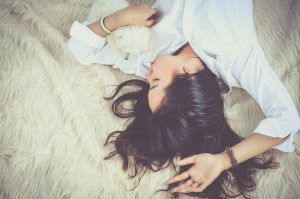 • Get enough sleep (seven to eight hours) – practice good ‘sleep hygiene’ techniques such as no TV or computer time for at least half an hour before bedtime and avoid caffeine in the afternoons. • Meditate – particularly helpful if you cannot “switch off” your brain at night. 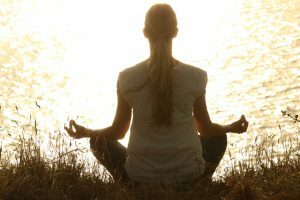 There are numerous techniques available to help calm an overactive mind, such as transcendental meditation, mindfulness and creative visualization. Stress is an inevitable part of modern lifestyles, but it needn’t get the better of you or keep you from reaching your health and weight loss goals. 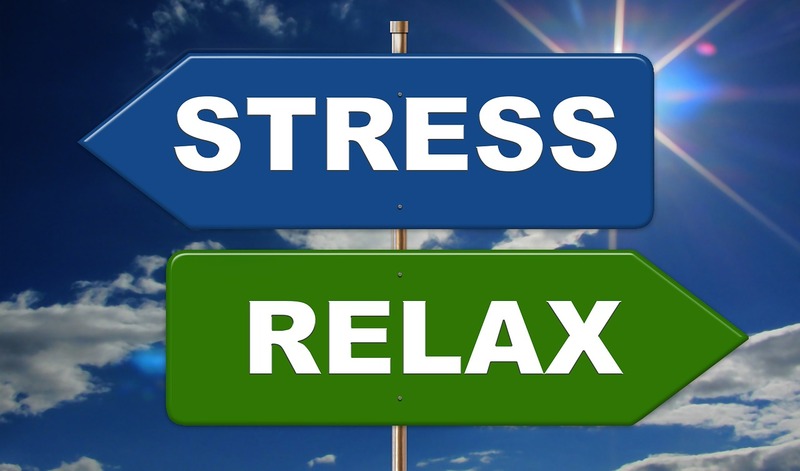 For your personalised stress management plan book an appointment with Cindi for a naturopath health assessment. Learn effective ways to manage stress and reignite your health and weight loss goals. Book your appointment today to learn about strategies and supplements you can use to help manage the stress in your life. Take the Stress Test today. Be sure to bring your questionnaire to your first appointment with Cindi. Cindi Young is a leading Gold Coast Naturopath specializing in women’s health, adrenal and thyroid issues and the application of a nutritional ketogenic diet. Cindi offers a range of functional testing and treatment options including herbal and nutritional medicine, diet and lifestyle advice. Happy reading and stay focused on living a happy, healthy life. You deserve it!